Located in New Delhi, Acme Disys believes that the strong infrastructure and technically capable workforce are the backbone of the company. It has setup a modern Tool Room which houses the most advanced and sophisticated machinery operated by qualified and trained professionals. 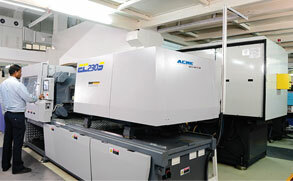 At Acme, the high end CNC machines, procured from Mazak, Makino, MoriSeiki and Agie Charmiles, and equipped with online inspection features; enable the company to produce high precision mold inserts and fine quality mold bases. 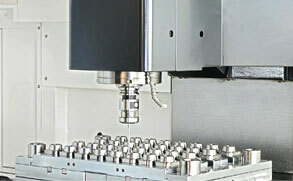 This facilitates the combined process of production of mold components, assembly as well as testing processes to take place at the same stage. The work environment at Acme’s manufacturing facility is positive and motivating while the work is executed in the most professional manner. This makes Acme stand out from the others in the league. The workforce at Acme is a strong, enthusiastic and passionate team of skilled professionals and workers who believe in the company’s ideology of producing best quality products and always keeping the name of the company held high. The company also ensures that all safety measures are taken and the workers operate in a fully secure environment. The modern tool room at Acme is well-equipped with advanced machinery. 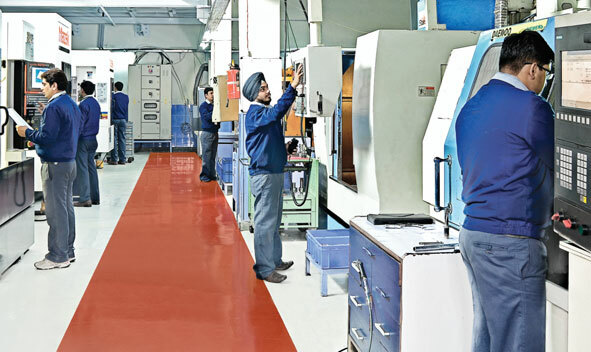 With the aim of producing precision driven mold inserts and high quality mold bases, Acme has deployed high end CNC machines and Vertical Milling Centres procured from Mazak, Makino and Mori Seiki.